Kubra Khademi is an Afghan artist who was born 1989. She is an Afghan performance artist and a feminist based in Paris. Through her practice, Khademi explores her life as a refugee and a woman. She studied fine arts at Kabul University, before attending UNESCO Madanjeet Singh Institute of South Asia Arts (UMISAA) at Beaconhouse National University in Lahore, Pakistan. In Lahore she began to create public performance, a practice she continued upon her return to Kabul, where her work actively responded to a male dominated society by extreme patriarchal politics. 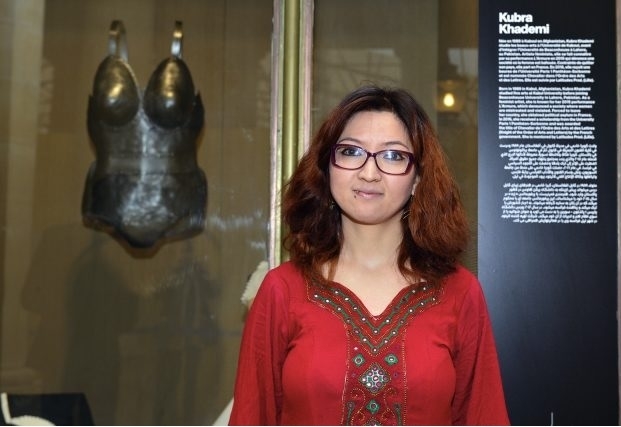 After performing her piece known as Armor in 2015, Khademi was forced to flee her home country. She currently lives and works in Paris, France. In 2016 she was awarded an MFA Scholarship at Pantheon Sorbonne University and was given the title of Knight of art and literature (Chevalier de l’Ordre des Arts et Letter) by the Ministry of French Culture. 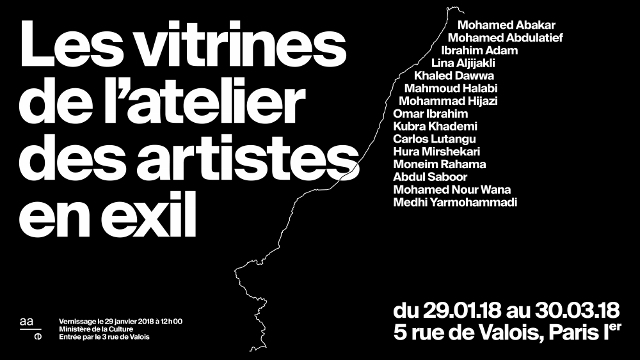 On the occasion of an exceptional event initiated by the Ministry of Culture, fifteen refugee artists presented their work in the galleries Valois of the Palais Royal de Paris.